This past week I have been sensing my body slowing down. It knows, better than my conscious mind does, that now is the time to rest and gather strength for the weeks ahead. I can feel my thoughts turning inward and imagining the little one we will all soon meet. For most of this pregnancy I have had my mind on other things; am I doing enough for the kids I already have, am I achieving the goals I have for my business as quickly as I should, how are we ever going to turn this house into the cozy home I had imagined when we signed the lease when everything keeps breaking. 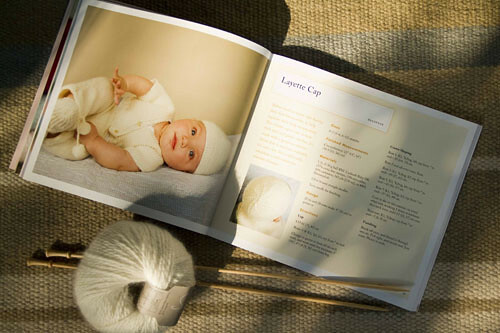 But suddenly, the only thing I can think about is: I know how to knit and I have not made my baby a hat. This is why I learned to knit; to make cozy little things for my babes. And even a July baby will need a soft cozy hat to keep her temperature up for the first few weeks. I spent most of my precious energy this afternoon shepherding my other two kids in a last-minute dash to get to the yarn store before closing. 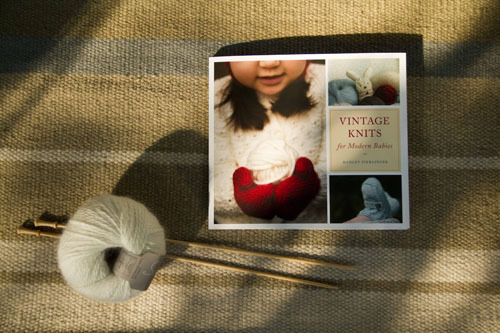 Of course the yarn store did not disappoint, and I found the perfect book of patterns along with the perfectly soft and fuzzy angora merino yarn in twenty minutes flat. So this evening, courtesy of a dinner of leftovers from the weekend celebrations, I plan on doing nothing more than enjoying the dappled sunset from the sun porch and knitting my baby a hat.